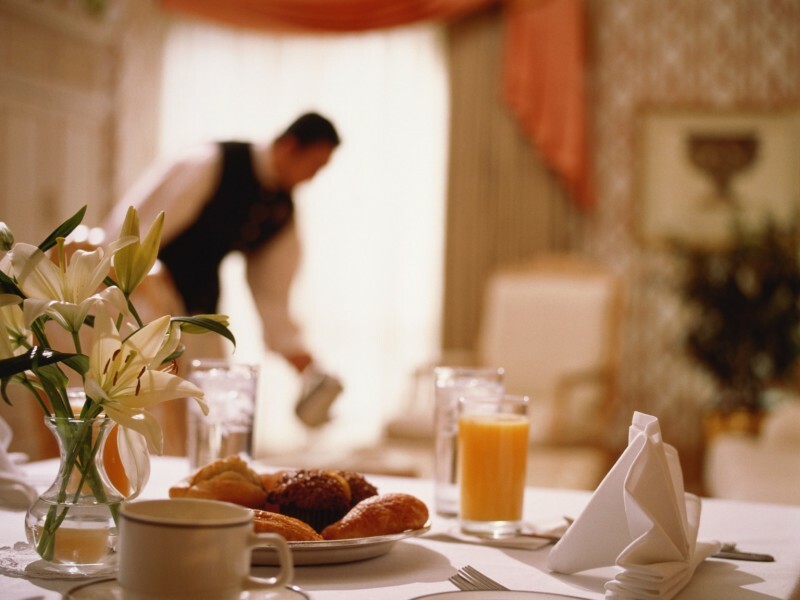 Room service is available from 7 am to 11 pm. With the full and perfectly organized Room Service, either for coffee or food, not even need to leave your room … unless of course you want. To Room Service is available from 7 am to 23 vradykai menu that includes almost imagine to eat or drink : from breakfast , salads and appetizers to pasta , pizza , and various meats time and of course various coffees , cocktails, wines and champagnes .